We’re delighted to have you on board for this journey of discovery to some of the most beautiful islands in the Galapagos. 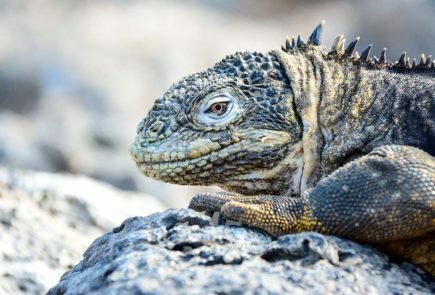 Our itinerary together begins on Santa Cruz Island, the most populous of the archipelago, where we meet giant tortoises in the wild and then venture to the shores of Eden Islet. * Luxury Cabin for single use incur a 100% surcharge. * Luxury Cabin Plus for twin/double use have a surcharge of 100%. We’re delighted to have you on board for this journey of discovery to some of the most beautiful islands in the Galapagos. Our itinerary together begins on Baltra Island, a former military base during World War II, and now an Ecuadorian naval and air force station. We’re delighted to have you on board for this journey of discovery to some of the most beautiful islands in the Galapagos. This itinerary will take us to the true origins of the archipelago, to a world only recently created by the titanic tectonic upheavals of our Earth’s crust, whose volcanic hot spot formed the islands in a blink of an eye in geological time.